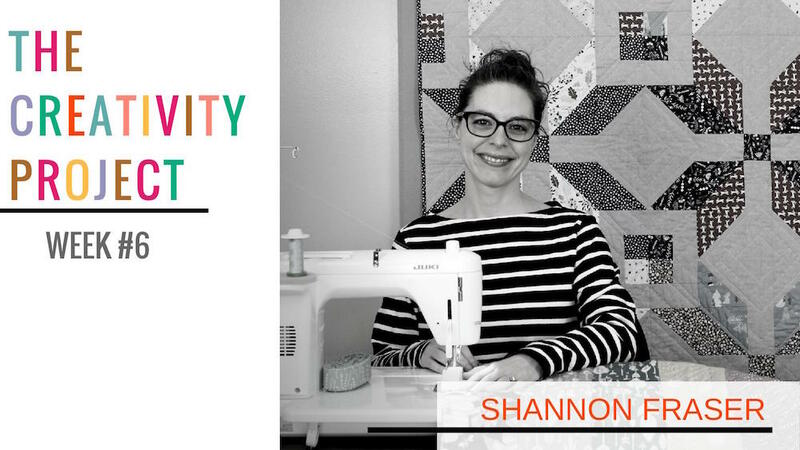 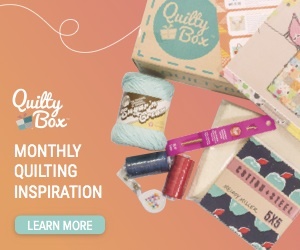 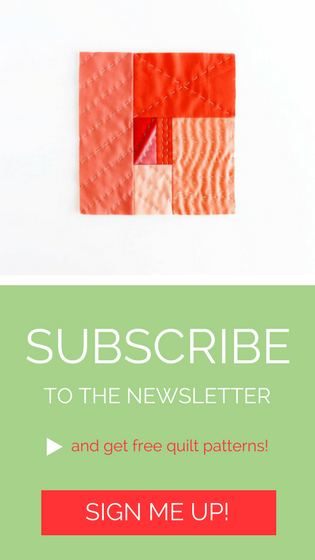 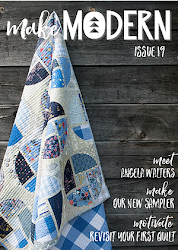 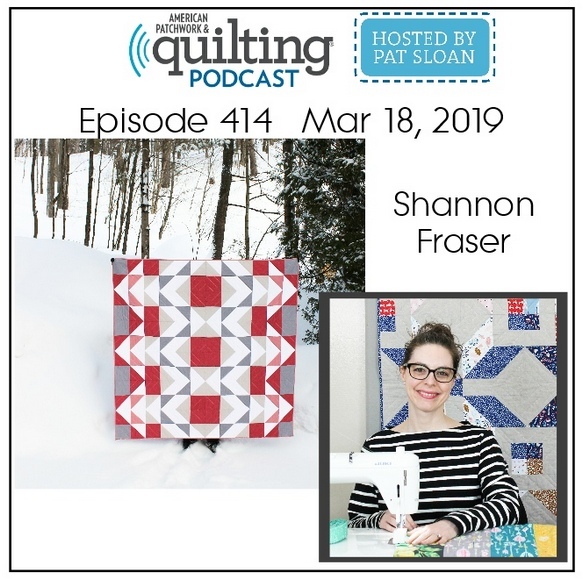 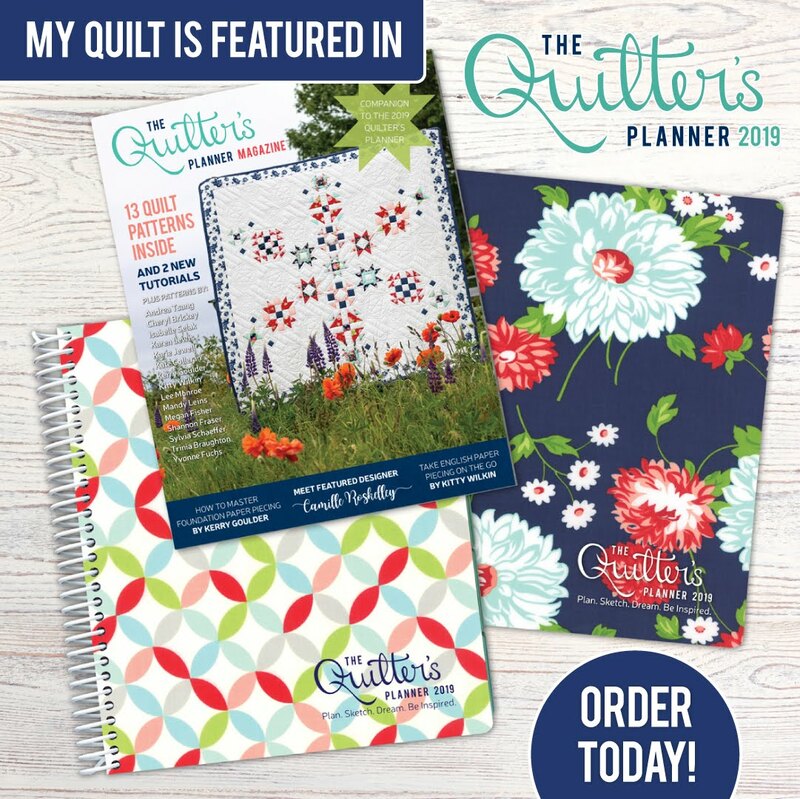 I’m popping in as I’m super excited to share that I’m being featured as the Member Spotlight on the Montreal Modern Quilt Guild’s blog this week!!! 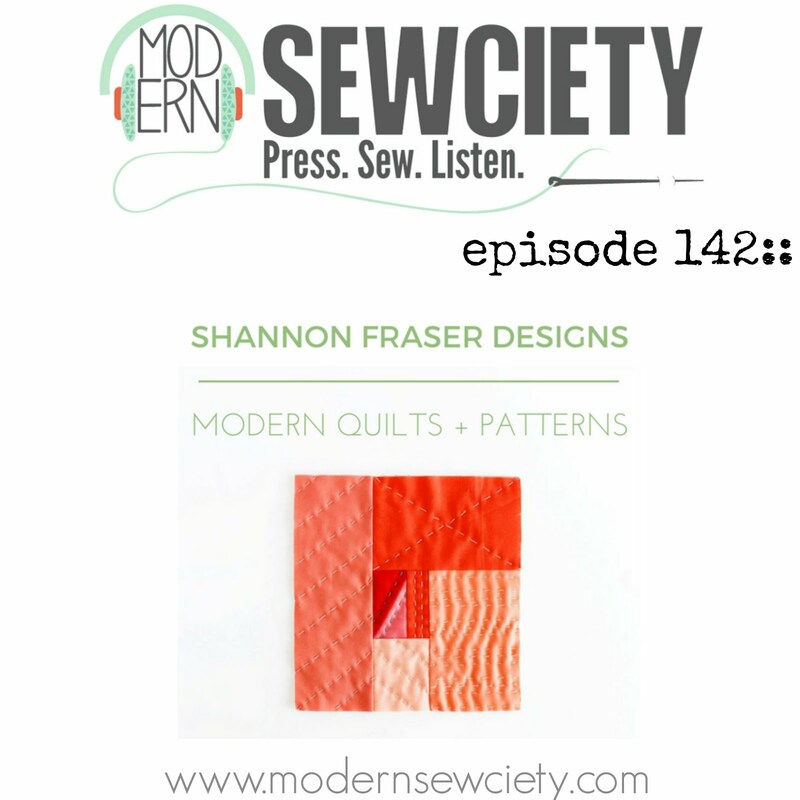 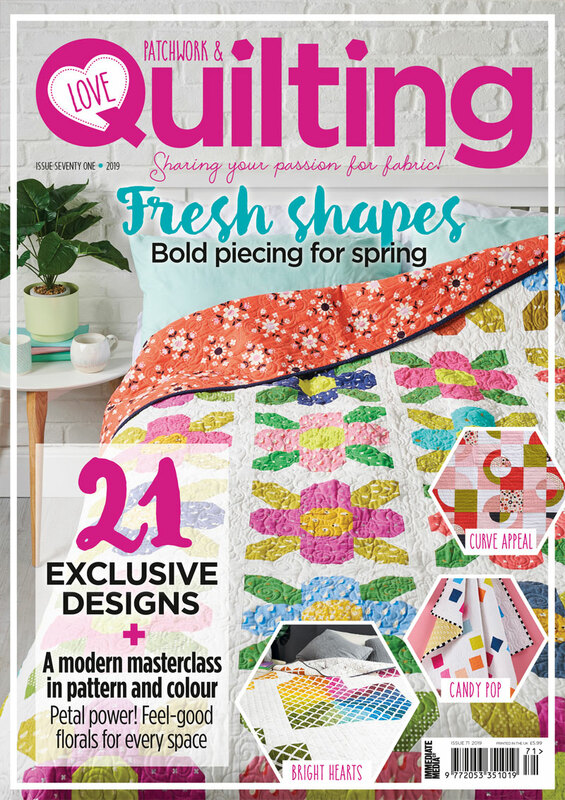 Hop over and learn a little bit more about why I love modern quilting, how I got started and what my favourite project is to date. 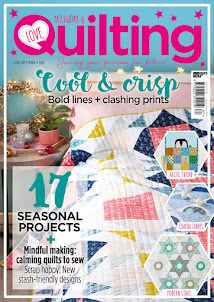 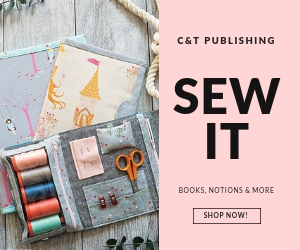 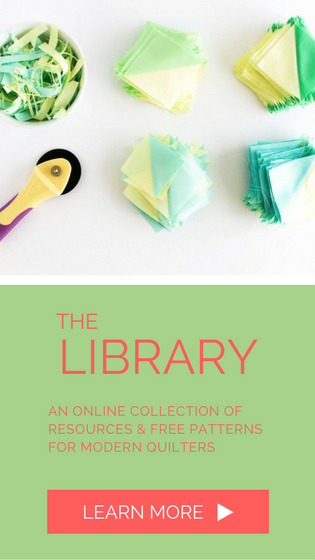 Oh and a few sneak peaks at where I do all things quilty!